Atrium Carpark is situated in the Auckland Central Business District (CBD). Located on Albert Street, the carpark building is within easy walking distance of the entertainment hub and many of the major attractions in Auckland City. With 736 undercover parking spaces available plus a trusted security system, you can avoid the hassle of searching for parking and spend more time doing what you want to do. 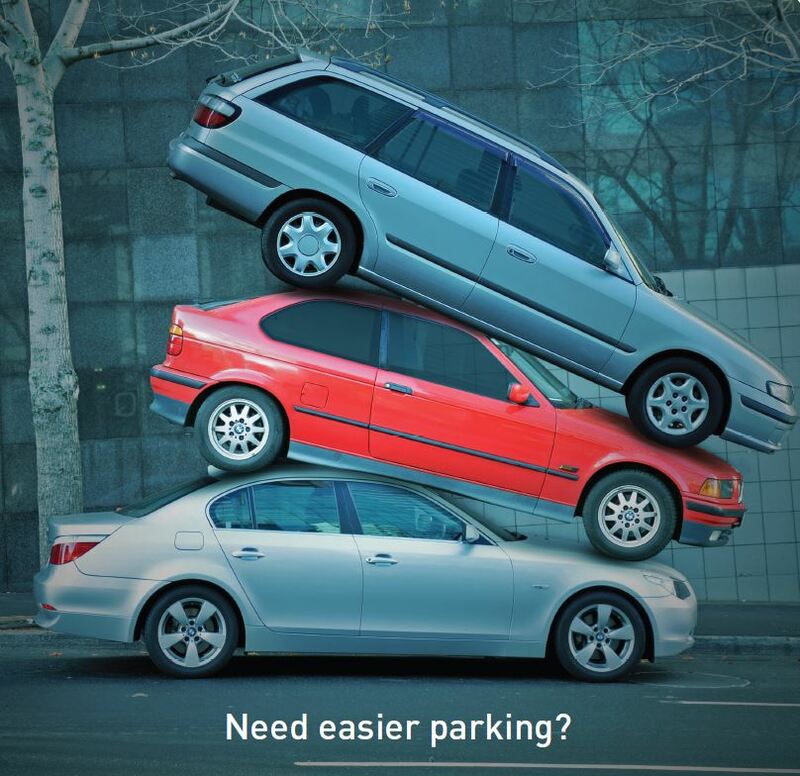 The best and easiest solution is the Atrium Carpark at 130 Albert Street, Auckland. *Please view our Rates page for Terms and conditions. Mon to Fri - Entry from 6.00 am, park above Level 11, exit by midnight. Entry after 5.00 pm, exit by 6.00 am the following day. Complimentary Electric Vehicle charging available on Level 8.